I’ve been seeing a lot of these Anti Haul floating aroung the internet, I’m not going to lie, at first I was a bit against them because I thought they were too negative of a post but then I realised that Julia and I have this kind of conversation all the time, that doesn’t mean we hate any of these brands, it only means that these products didn’t convince us. 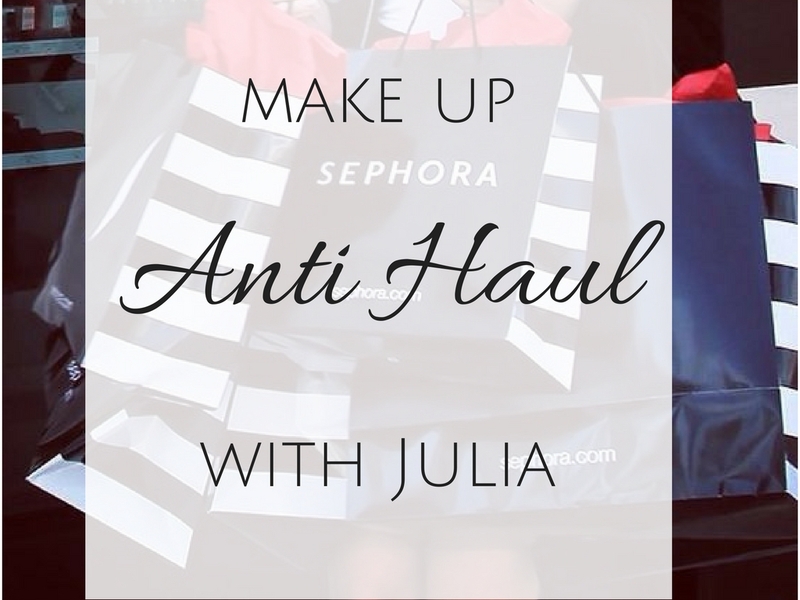 So today she is here, cause we are both really into make up and we have different tastes, but we don’t like to waste our money and we tought we could share with you what we won’t buy (that’s an anti haul, by the way, all the things you will not buy, for one reason or another). We chose five things each and they are mostly new releases but if you like this series we will do it maybe seasonally (we really do this all the time!) let us know! People are going nuts for this foundation, but it doesn’t excites me at all. To be honest I’m more of a traditional brand type of girl so if I’m spending 40€ on a product I much rather spend them on more professional looking brands. Plus, the finish and the coverage are not my favourites, I much rather a light weight foundation. 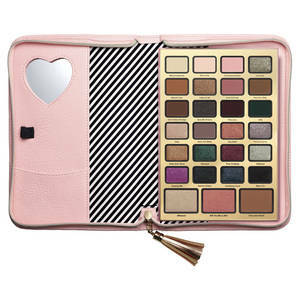 As far as I can see from swatches online Too Faced eyeshadows tent to be a bit too hit or misses for my tastes (too glittery or sheer) and I don’t really like either the shade range or the packaging, (I like more sleek ones like Chanel, Nars or Marc Jacobs), I’d skip this palette right away. I don’t really wear colours, but I might since I know these eyeshadows are really good, my main issue with this palette is the PACKAGING, too bulky and creepy, I really don’t like it. 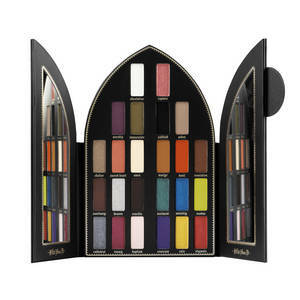 And this palette is 60€! I’d pay that price for the quality of the shadows but since I know that part of it goes to the packaging that makes it a no for me. I haven’t heard anyone talking about this so I don’t know about the quality, but again the packaging is so awkward and uncomfortable, can you imagine touching it up in a public restroom? Plus they only did one shade which I’m not a fan of. This palette is so pretty, I like the shades and the packaging but I won’t buy it because it’s not a GOOD DEAL. 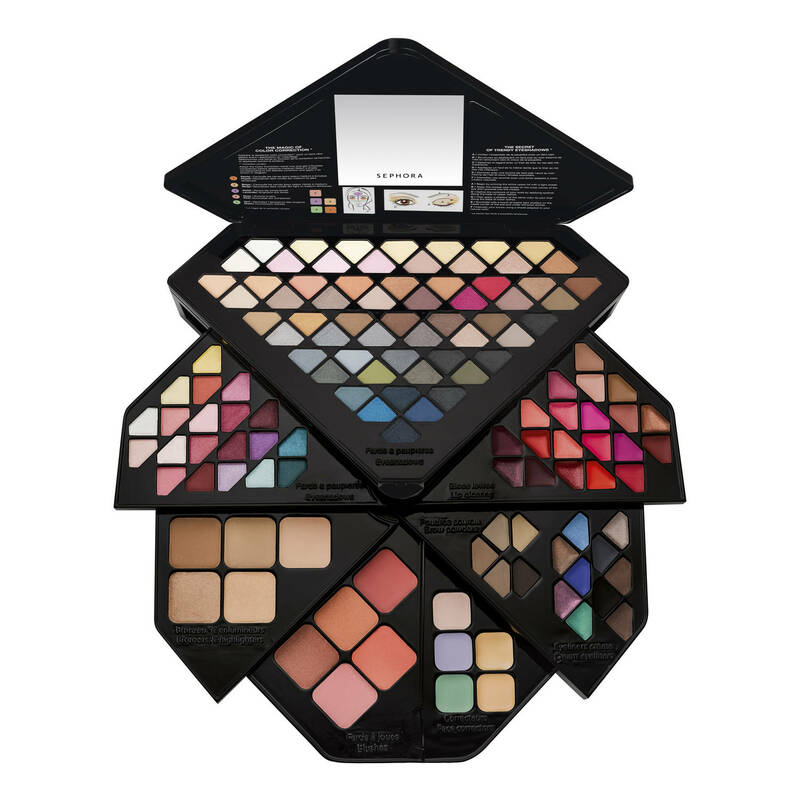 I’m usually a fan of these kind of palettes (I have a lot of them) but not of this, they should have used their best seller shades and not this random selection that no one knows (apart from Opal). I would have totally got it if the selection would have been smarter. There is nothing that is less appealing than a box full of stuff in my opinion. It can only mean low quality (when a product it’s good it’s enhanced and not put in the mix). The fact that is only 30€ is not helping with me thinking this is good quality, plus it looks like kids make up. I’m never going to buy this product: Benefit always makes these super expensive products that you HAVE TO HAVE. It’s just a bronzer, it might be a really good one, but that doesn’t justify the price and neither does that brush or the packaging, it’s just a cardboard box afterall. This is cute, but I won’t buy it, it looks like kids make up… And the packaging doesn’t help at all. 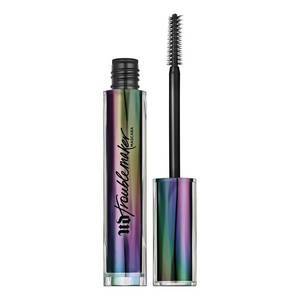 I’ve heard very mixed reviews about this mascara but I can’t phisically spend 30€ for a mascara, I think that’s the one product you can find really good ones for a fraction of the price. I don’t like these palette that have it all. If you want to make an eyeshadow palette, just put eyeshadows in it, if you want to make a blush palette, just put blushes in it etc… And that price? You are not Urban Decay come on! To be honest I’m quite surprised that we agree on most of these products (NEVER HAPPENS), but for example, I love Hoola (althought I agree with her about the packaging and the price, infact I’m glad I have it in a palette) and she loves the Kat Von D Saint + Sinner palette, therefore we would love to know what you love and what you hate. We really hope you guys enjoyed it, don’t forget to like, comment and share to let us know all your thoughts and if you have any question. Oh man, I have bought those big boxes of make up before, and you are so right! They are very cheap and not good quality, and they’re actually still pretty expensive – because you don’t end up using hardly any of them! Great post love! 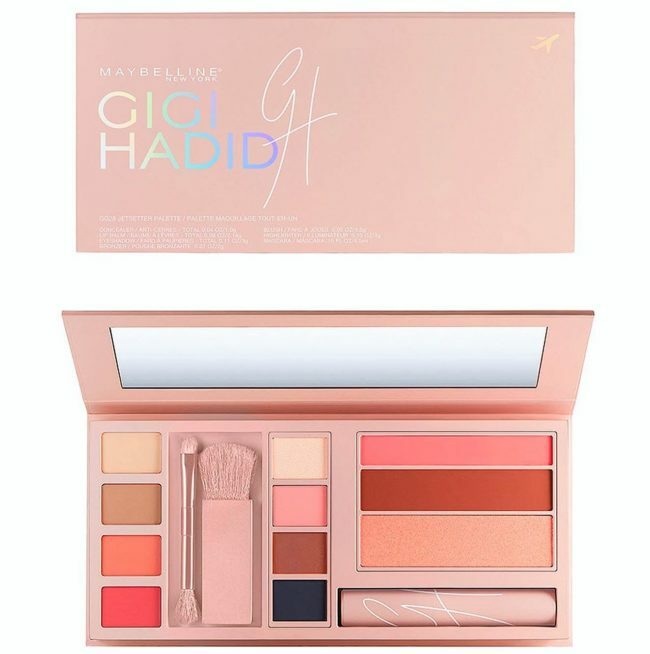 I totally agree with you and Julia concerning too faced’s new palettes, not appealing at all and Maybelline x Gigi Hadid as well!! I nominated you for the Christmas Tag! OMG! Thank you!! I can’t wait to do in!!! Such a great collection! 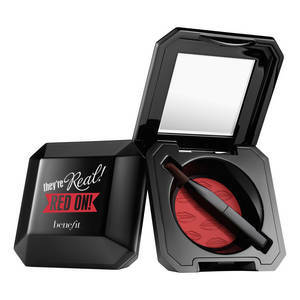 I love Benefit, but haven’t seen their They’re Real, Red On product! I’ve got to go check that out. 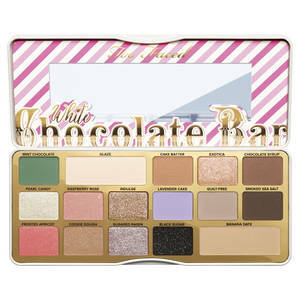 Too Faced is one of my favorite brands! 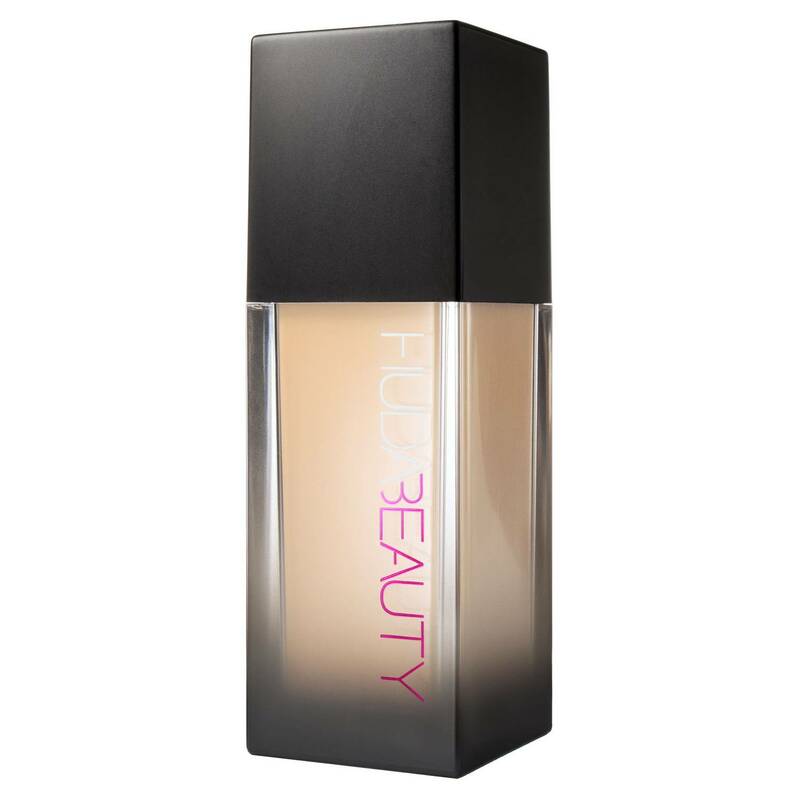 I haven’t tried the HUDA foundation but have heard weird things about the scent.